Who doesn't have a candle in their home? We would be surprised to find anyone who doesn't have candles or even air fresheners in their homes. Our candles are unique in that they are Lead Free, Soot Free and Wick Free. They have a better scent throw than any other candle out there. They are safe around children and pets and if tipped over, the wax will not burn you nor will it catch on fire. You can't go wrong with our candles and warmers.  How do I run my own Scentsy business? Isn't 250,000 consultants a lot? NO! There are actually only about 150,000 consultants that are active. (selling on a monthly basis) Look at it like name recognition! It makes selling your business to customers easier. They will have already heard of Scentsy. The key is to offer better customer service than any other candle business! Scentsy Family also needs another 800,000 Consultants to reach its full potential! For as little as $99 + Tax/Shipping ($119 in Canada & GST/Shipping) you can join and start your very own Scentsy Candle Business. When you Join Scentsy you get everything you need to start your own business! Basically everything you need to start and run your business for up to 3 months. For more information contact me or visit here! Do I get products at a discount? What's better than a discount? We can teach you how to receive a ton of FREE product and business supplies! This means that you don't ever have to personally purchase items for yourself unless you choose to host Fairs and Exposes. In that case, you'll want to have a lot of product on hand to sell. Most of the on hand products we have we've gotten for FREE. It's scentsational! Do I have to sell anything to remain an active consultant? To keep your Down line you must sell $150 in retail sales, in one single month, in a 3 month period to remain an active consultant. This is very easy to do. If you just have one party every 3 months - sounds good right? As a new Consultant you will earn 20% on your own sales. As you build your business you have the opportunity to make up to 39% of your own sales and leadership bonuses of up to 9% of the entire down line volume of the people you recruit and train to sell Scentsy products. How do I get paid commission and bonuses? For In-Person sales: You collect the retail price (plus tax* and shipping** if applicable) from customers via cash, checks or credit card. For Online orders: Sales tax and payment are handled by Scentsy Corporate. Scentsy pays commissions and bonuses on the 10th of each month by loading a special pay card. Canadian consultants are paid via mailed check. Commissions are paid on the prior months sales and promotional rankings. (you must sell $500 in the previous month to qualify for the leadership bonus and earn overrides from your team). * The tax rate is based on the zip code where the order will be shipped. Most orders will be shipped to you so check with your local state or county government to find out what your tax rate is (sometimes there is more than one tax rate for an area so check which one is for non-food items). If an order will be shipped to someone's home directly, charge the tax rate for that destination. ** Shipping is free on party orders of $150 or more unless the customer wants the order shipped directly to a specific address instead of to the consultant or hostess. Then there is a 10% shipping charge (20% to addresses in Hawaii or Alaska). All Canadian party orders that are over $200 qualify for 10% shipping. All other Canadian orders are charged a minimum of 20% shipping. What payment types can I accept from customers? Are there credit card processing fees? You can accept personal or business checks made payable to you, cash or credit cards (American Express, Visa, Discover, Master Card). Consultants do not pay credit card processing fees. Really, it's up to you and your preference. Just because you can accept checks, payable to you, doesn't mean that you have to accept that form of payment.